I was sent this item for review, all opinions are my own. I wasn’t sure what to expect from a sponge. 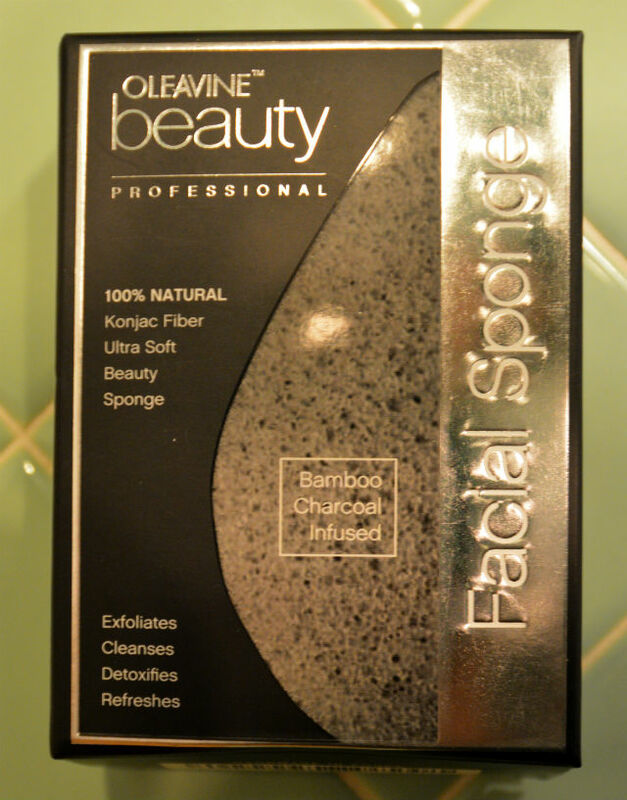 Sponges don’t come to mind when I think beauty or cleansing. Kitchen sponges have always slightly terrified me as being a tad smelly. So, I was relieved that it was nothing like that and there was nothing unpleasant about the Konjac sponge. I was a tad leery because of my sensitive skin. I tend to avoid exfoliating my face but with the Konjac Sponge; I don’t have to stress about irritation. It’s not rough or harsh. I was surprised at how soft the sponge is against my face. I love that I can choose to use it with or without a cleanser because I tend to avoid washing my face too much because my skin will dry out. Yet, with the Konjac sponge I can do a quick rub all over my face and not have to think twice about moisturizing every single time. Honestly, I’ve gone without a cleanser for a few weeks and still had no breakouts. I think I’ve gotten to the point where I actually wash my face more with the sponge than I ever did without it. I never expected to like it so much. I’m always willing to try something new to make my morning routine easier but I didn’t think it would work for any time of day. Even sharing it isn’t much of a hassle. You can clean it quite easily by soaking it in water and putting it in the microwave for a few minutes. When you’re done using it you can just hang it to dry. The flat squeezing wasn’t hard to get used to at all, but it’s nothing like a wash cloth so I didn’t have the urge to wring it out.